Just returning to Brooklyn after an amazing experience as an IWMF reporting fellow in Tanzania. 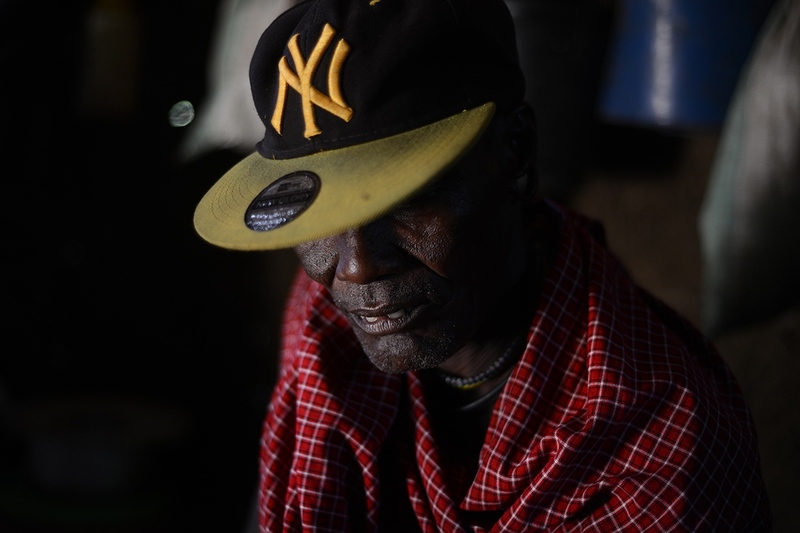 See the work I produced there with IWMF's support for the GroundTruth Project and the International Consortium of Investigative Journalists (ICIJ) here and here. The story has also been published by PRI, the Huffington Post, Süddedeutsche Zeitung, Knack in Belgium.